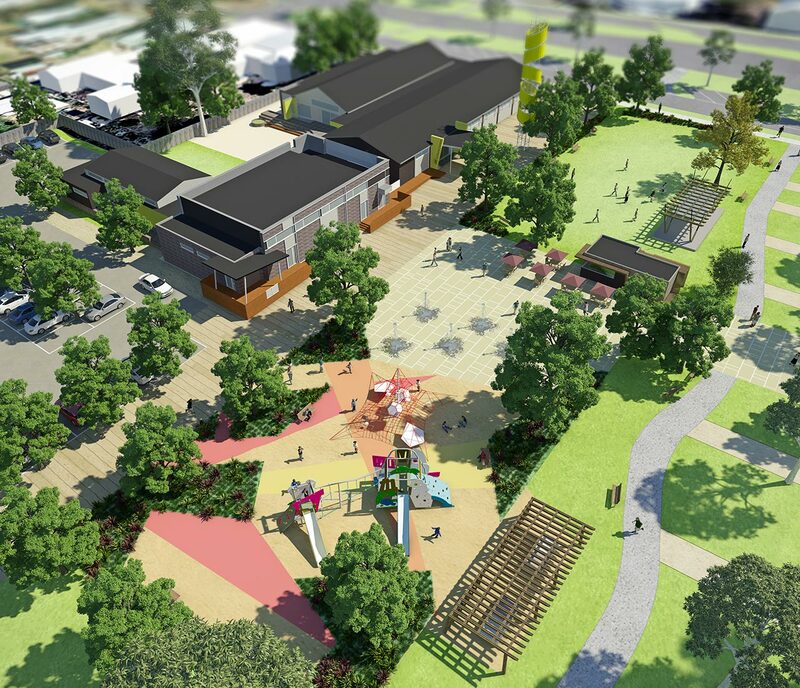 Working in close collaboration with Tract’s Urban Design department, the Media team produced a 3D fly through, 3D stills and a vibrant brand identity for the Bannockburn Civic Heart Masterplan, which was displayed on t-shirts, balloons, wristbands, signs at community events. 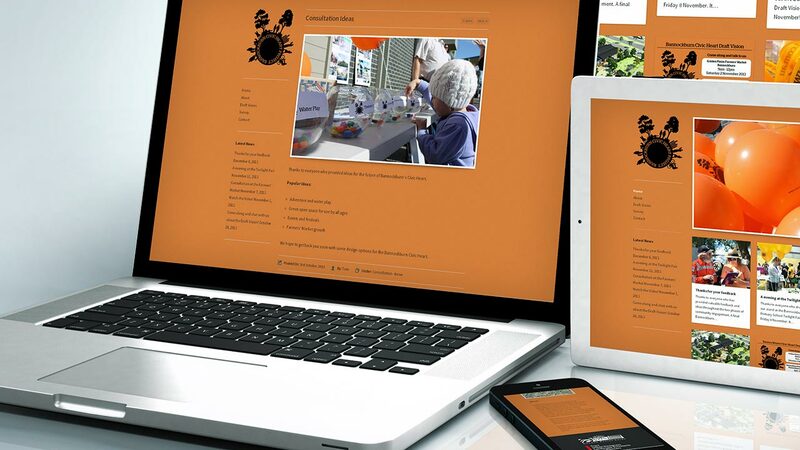 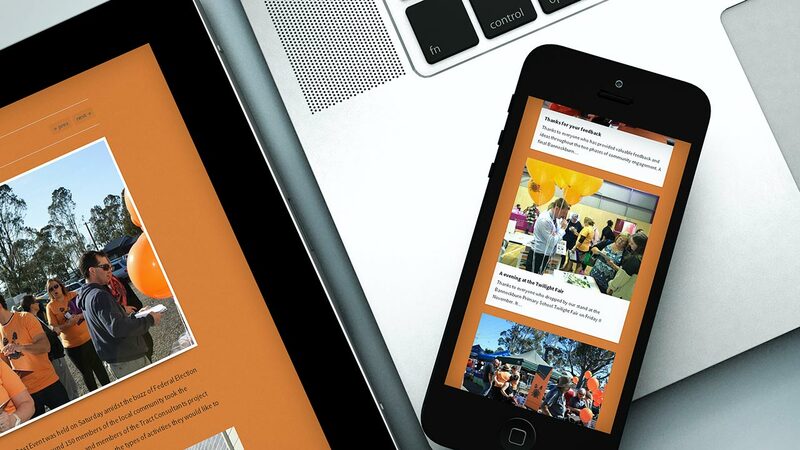 Finally, a project website was created to engage with and inform the local community about the project. 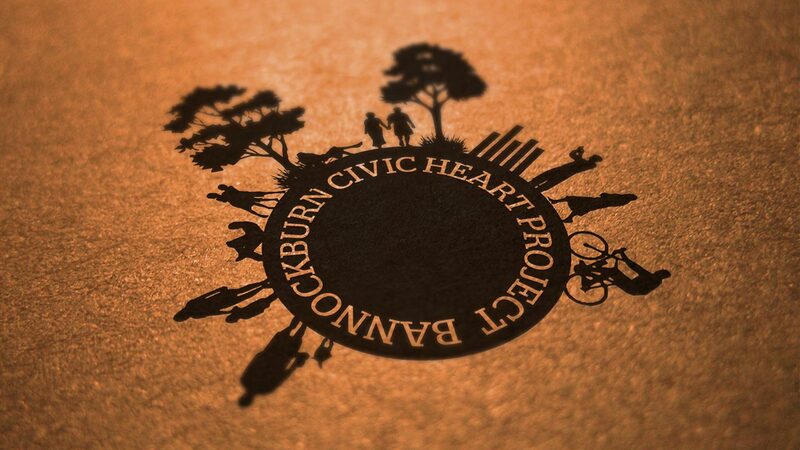 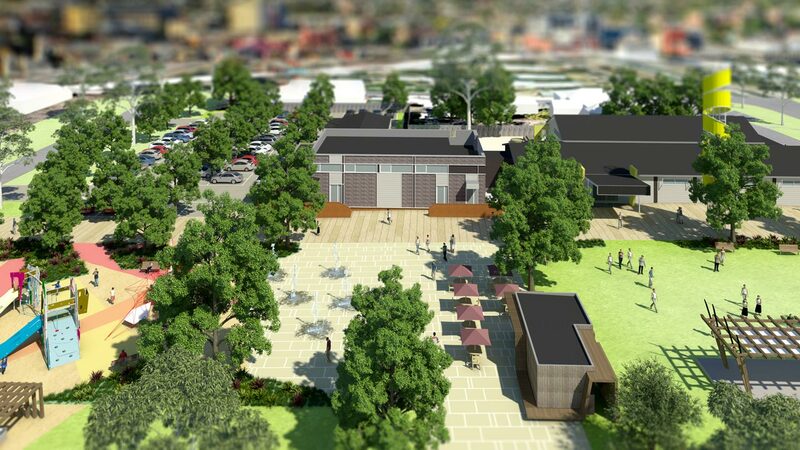 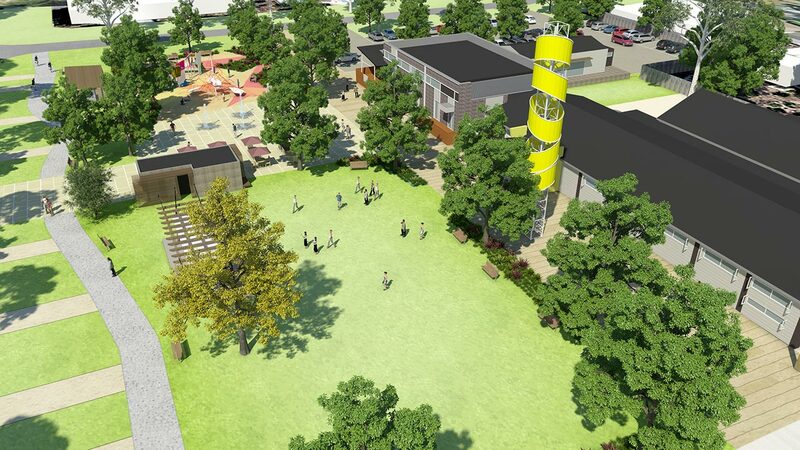 To read more about Tract’s work on the Bannockburn Civic Heart project, please click here.